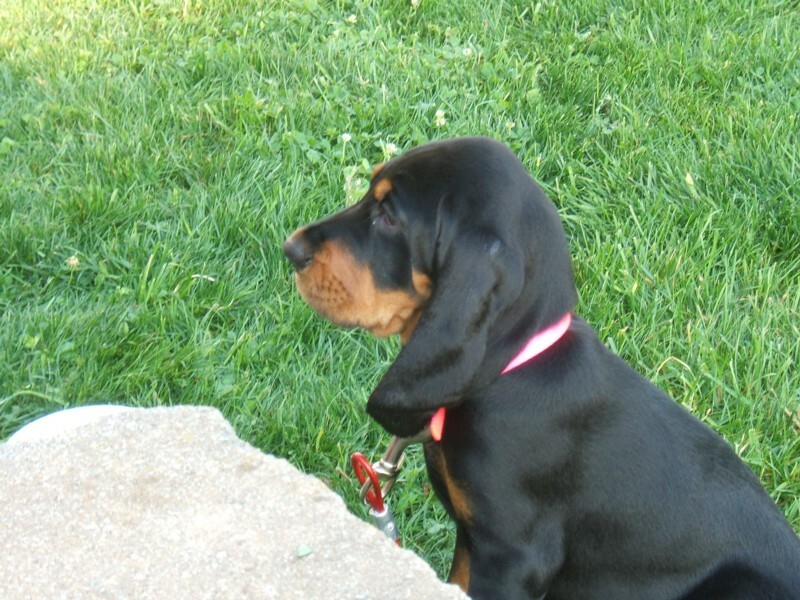 Born April 14, 2008, DayzeeMae became one of our Family Members on June 11,2008, after flying to Philadelphia,PA International Airport on Continental Airlines from Little Rock Arkansas and has fit in very well. 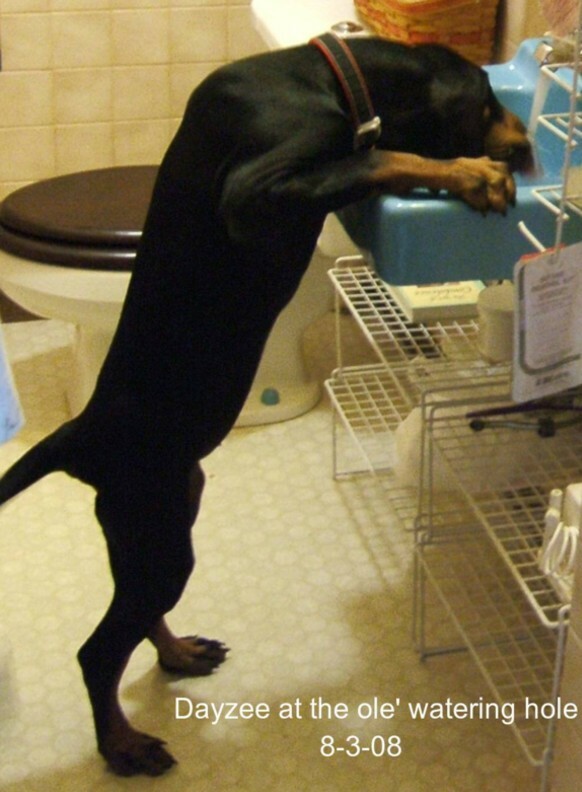 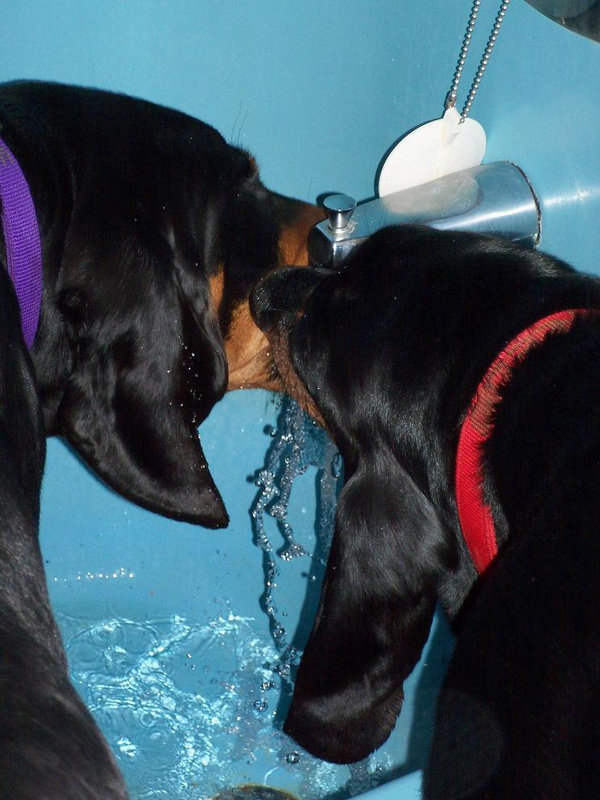 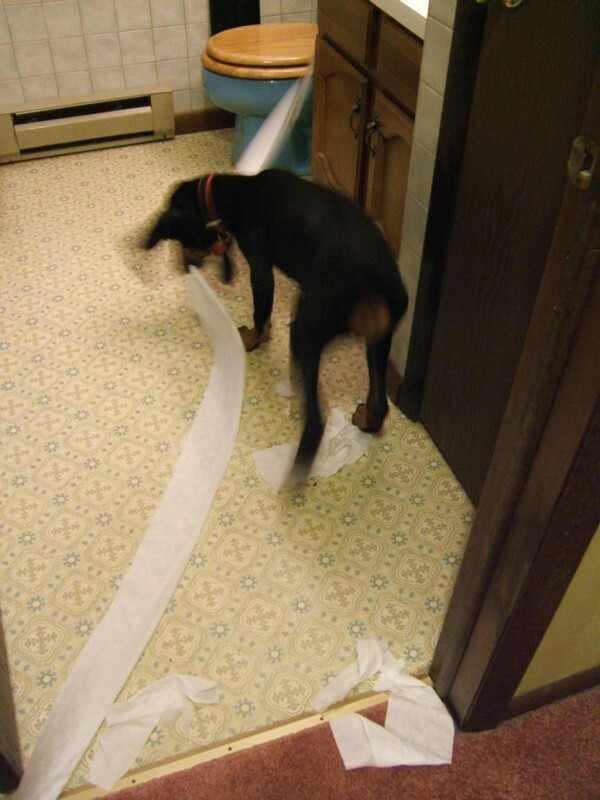 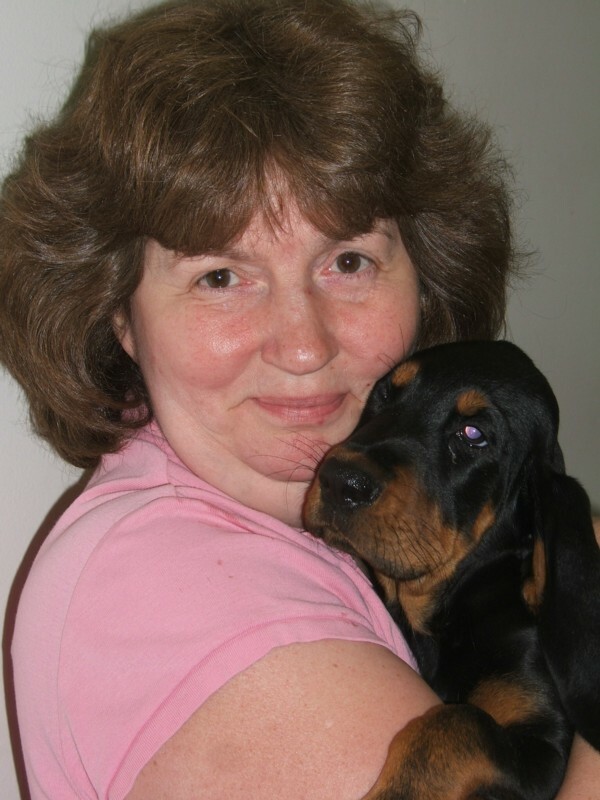 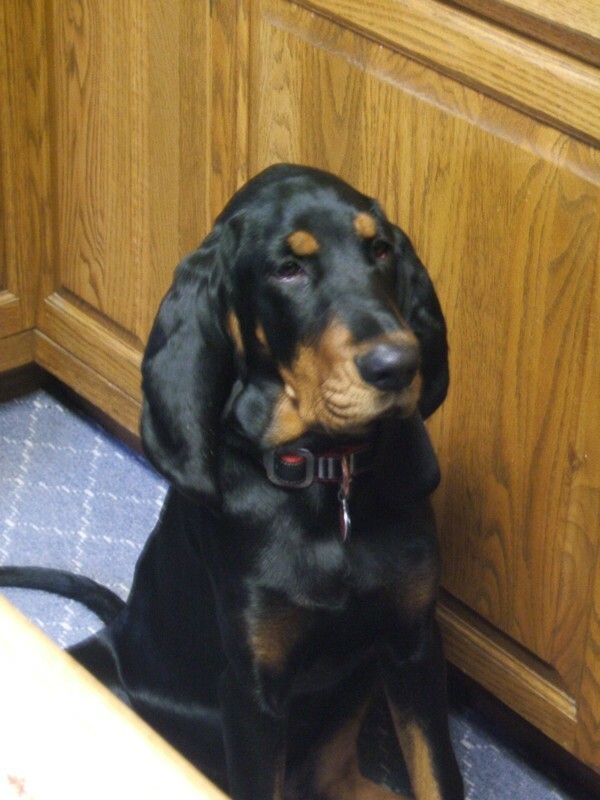 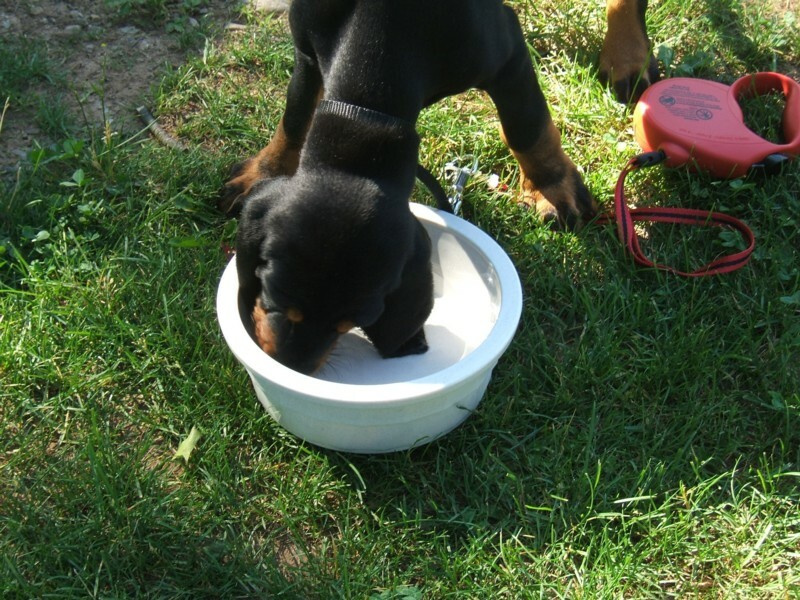 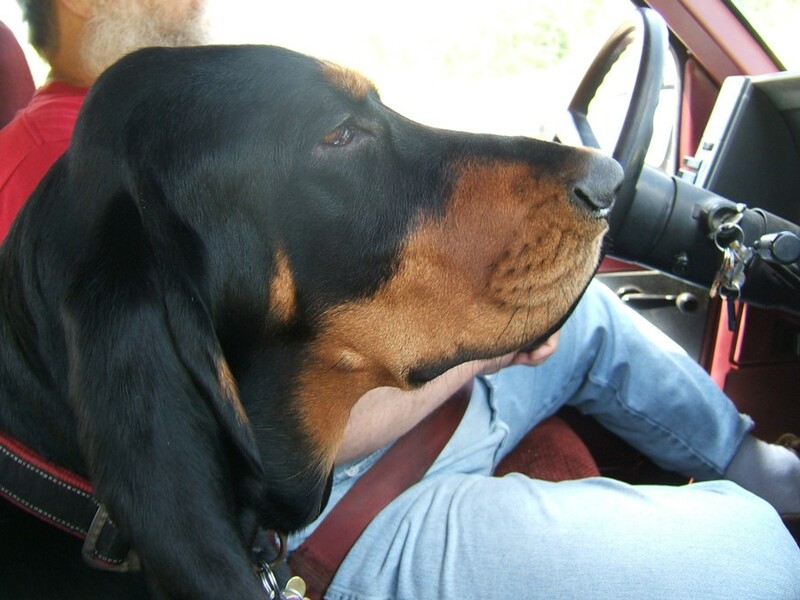 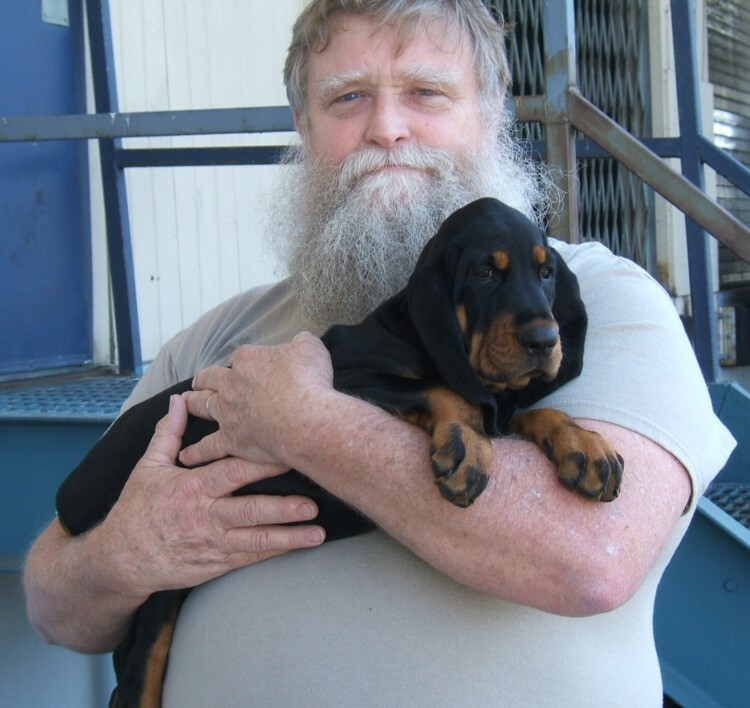 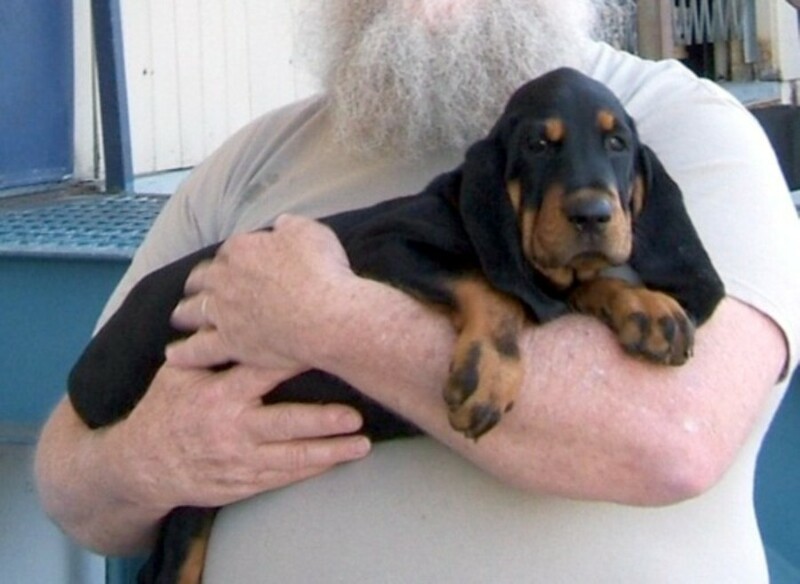 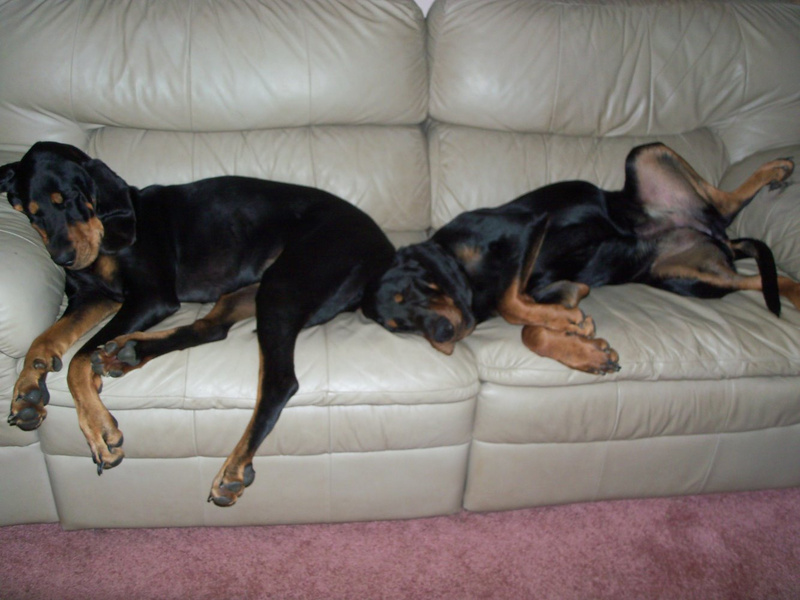 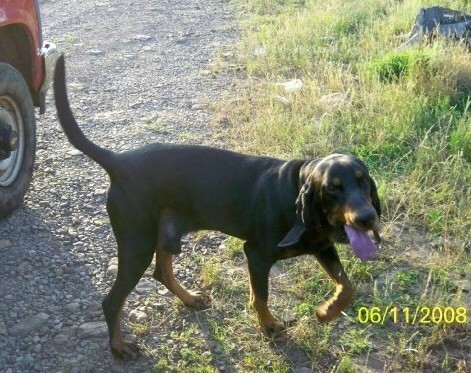 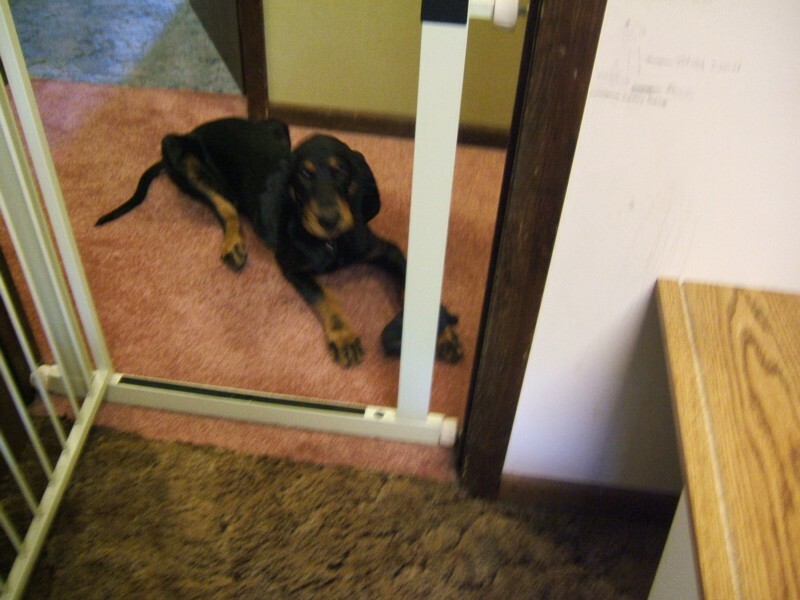 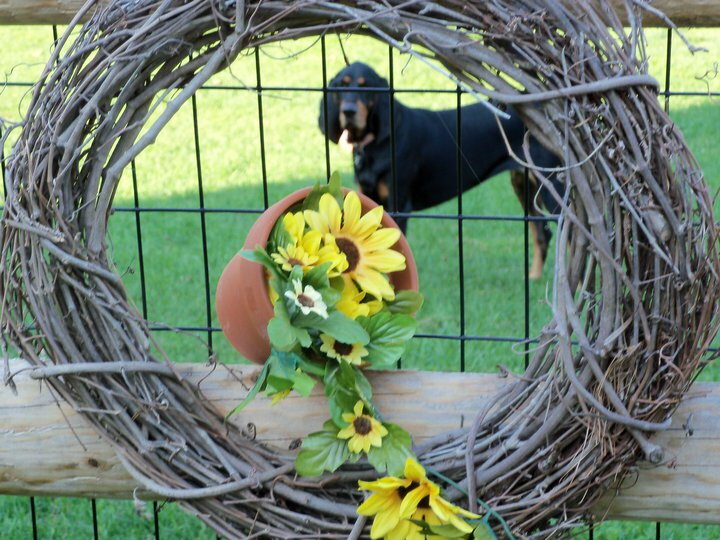 Owners Troy and Veronica Terry take pride in Breeding AKC Old Fashion Long Earred Black and Tan Coonhounds. 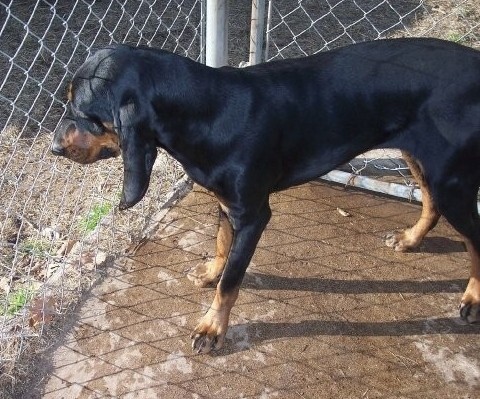 These Black and Tans are a large breed of dog with the males weighing from 95 to 120, females 75 to 90. 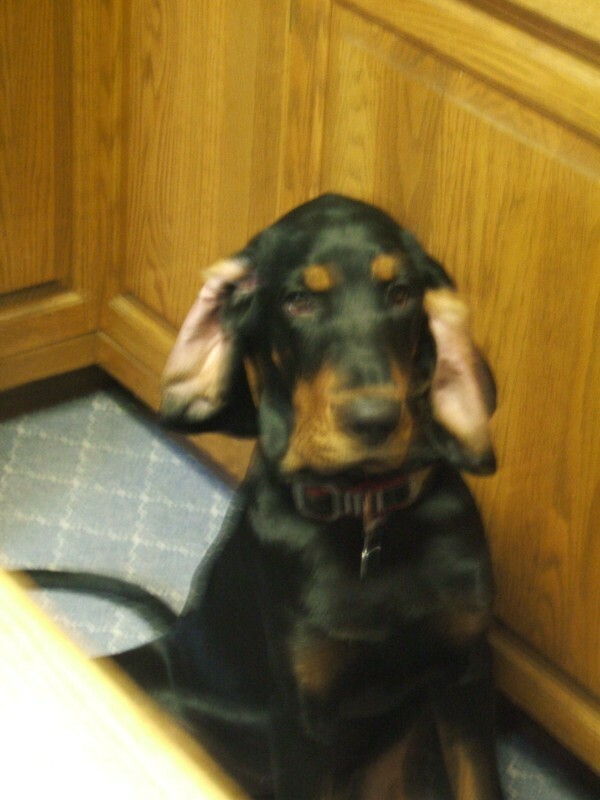 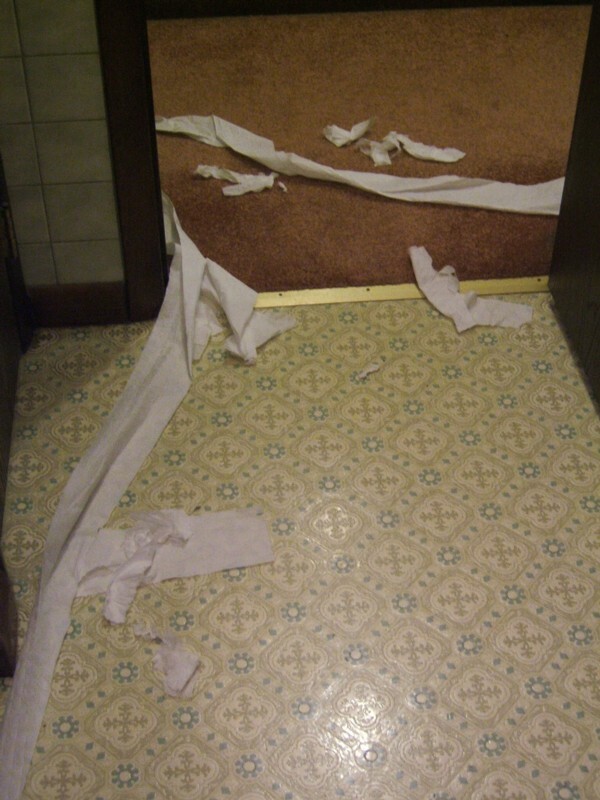 Ear spread from tip to tip between 26 inches to 30 plus inches. 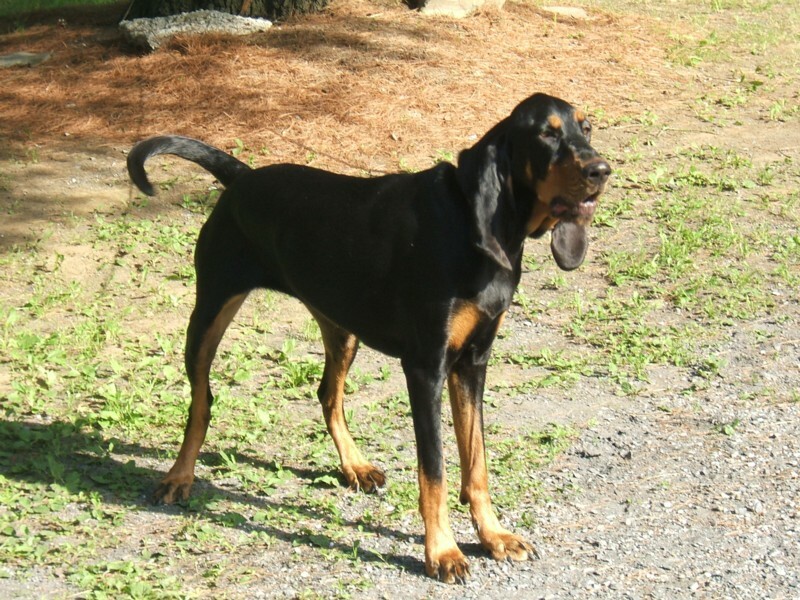 Troy and Veronica's goal is to keep the breed alive and to raise a healthy puppy as it is getting harder and harder to find these wonderful hounds. 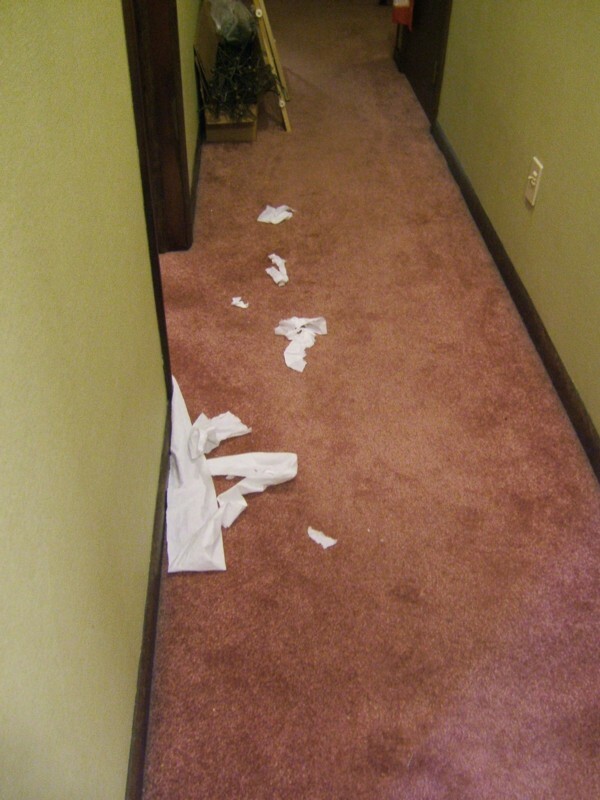 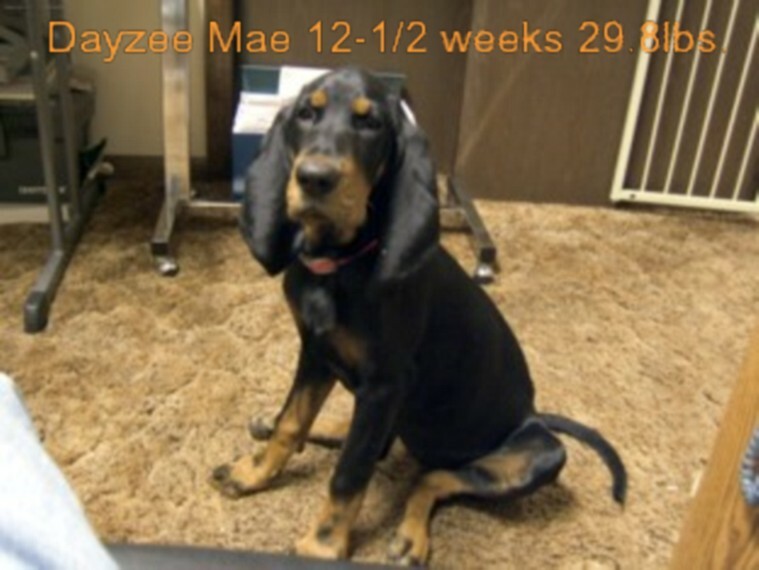 We hope you enjoy looking at DayzeeMae's pictures as much as we enjoy taking them and having her in our life.